NuWave Oven Pro Plus lets you cook up to 70% faster while using up to 75% less energy than a standard oven, saving you money on your gas/electric bills! 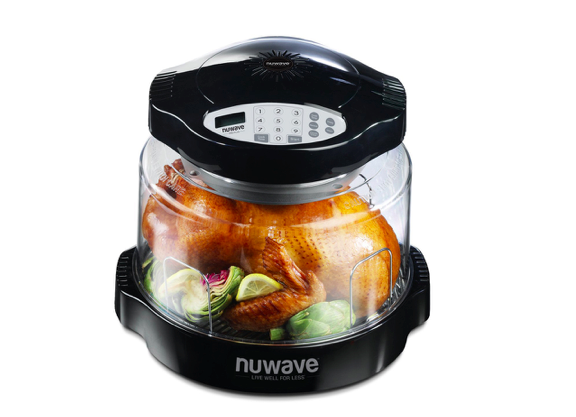 A NuWave oven can cook a whole chicken without having to heat up a full-size oven. The NuWave Oven takes advantage of Triple Combo Cooking Power to cook foods quickly and deliciously. It uses conduction heat, just like a conventional oven, convection heat, which circulates hot air around the food, and infrared heat, which penetrates food, cooking on the outside and inside at the same time. 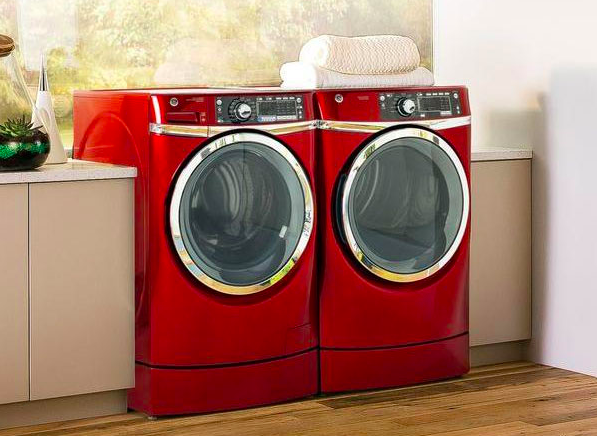 And with its unique design, the NuWave Oven can make your favorite foods even healthier. The elevated cooking rack allows fats and oils to drip away from foods, while the natural juices remain resulting in healthier meals that are just as delicious as ever.